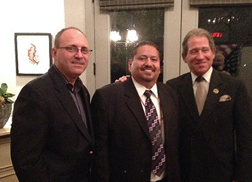 Hi All, we are proud to announce that Robert F. Sylk, is the new incoming Jewish National Fund President for the Greater Palm Springs Area. Robert will begin his term as Co-President on October 1, 2016 and transition to President in 2017. Please read some of his credentials below. 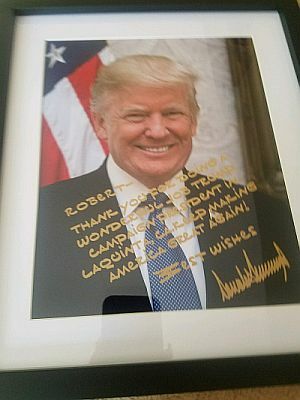 President Trump recognizing his friend Robert Sylk and the hard work as Campaign President in Riverside County and Southern California 2016-2017. 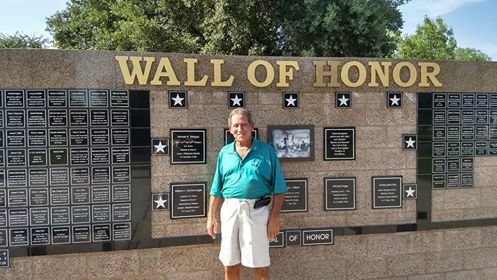 American Legion Plaque at "The Wall Of Honor" Proud of my service to the USA. Robert was honored to be appointed as the 2016 Trump Campaign Chairman for the Palm Springs Desert Regional Cities 400,000 pop. 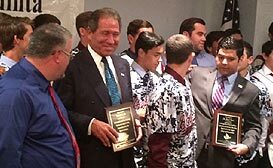 Three Hundred (300) of his volunteers made daily calls to the battleground States of Florida, North Carolina, Pennsylvania, Michigan, and Wisconsin and he trained over 35 poll watchers for Election Day. 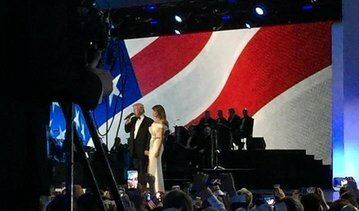 Pictured with Trump and The First Lady at The Freedom Ball in Washington, D.C.
A wonderful evening with 450 friends - Senator Jeff Stone, Mayor Ted Weill & Councilwoman Iris Smotrich among other special guests at our JNF 10th Annual "Love of Israel" Award Dinner. 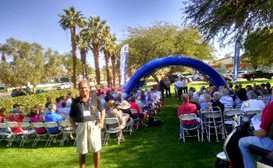 Robert Sylk Palm Springs & Desert Regions Board President Welcome Address. 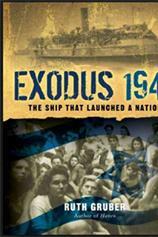 December 15, 2016 "You are the backbone of our region and there is not a day that passes that we at JNF do not appreciate your level of commitment to Israel" from JNF Executive Staff. 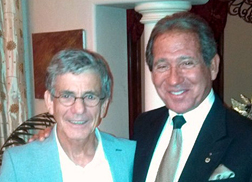 Robert F. Sylk, evening host with Professor Eilon Vaadia Ph.D in Neural Computation,Director of The Hebrew University Of Jerusalem and leading authority on the brain, nervous system, and motor functions. This University, ranked among the world's finest, boasts seven (7) Nobel Prize winners, the Fields Medal and many other honors. Brain researchers have achieved international recognition in this field. ie: Enabling the blind to see through sensory substitution, Ameliorate symptoms of Alzheimer's, Treatment for Parkinsons, Paralyzed patients activate robotic limbs etc, and training the next generation of neuroscientists. This evening of learning was truly amazing. 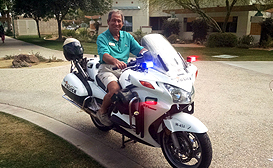 Robert Sylk was unanimously elected to be the 2011-2016 Chairman of the newly formed Concerned Citizens of La Quinta, an organization, which he founded, for public discussion of issues of importance to La Quinta. 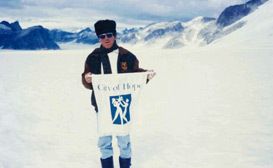 Robert single handedly Founded CCOLQ which now has over 11,500 members see www.ccolq.org. 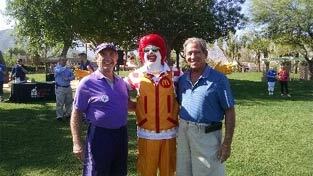 Robert Sylk gained 2402 votes in his first run for La Quinta City Council in 2006 and 2008. Five candidates were running for 2 seats. 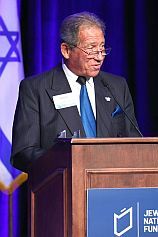 Co-Campaign Manager and Finance Director, 1970-1978, for Governor of Pennsylvania Milton J. Shapp, originator of the "Peace Corps" for JFK. 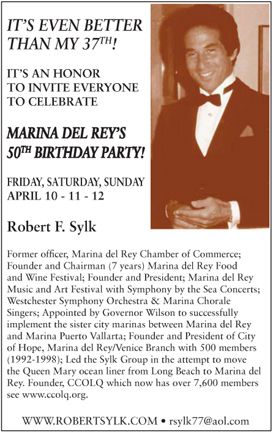 Led the Sylk Group in the attempt to move the Queen Mary ocean liner from Long Beach to Marina del Rey. 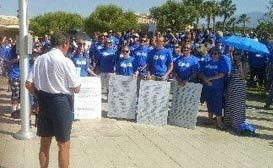 Marina Director, Ted Reed, Robert, and the Coast Guard took soundings and the ship could not enter the Marina channel. 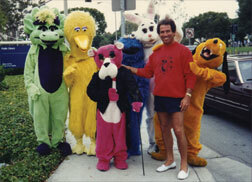 President of Park Town Place, a 4,500 member Residents Association in Center City, Philadelphia, PA from 1978 to 1987. 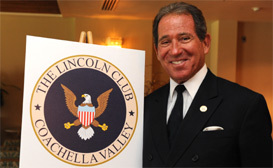 Proud Member of "The Lincoln Club of Coachella Valley". 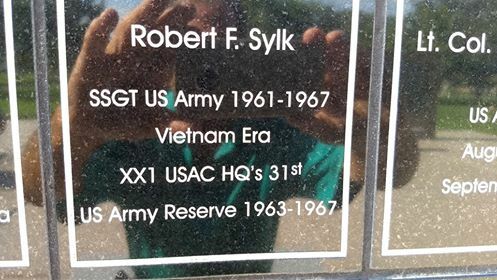 Member United States Holocaust Museum, Washington D.C.
Robert Sylk's name was inscribed in both the West Coast Vietnam Veteran's Wall at the General Patton Museum as well as the one in La Quinta in acknowledgment of his military service to his country. 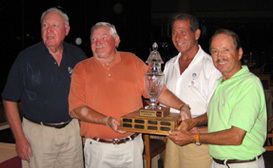 An Editorial item published in the Desert Sun in June of 2008 can be attributed to Robert Sylk. 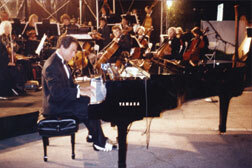 Robert playing piano at the Marina del Rey Music and Arts Festival. 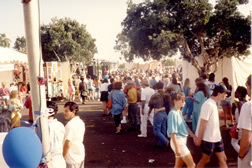 Over 40,000 people attended the Marina del Rey Food and Wine Festival. 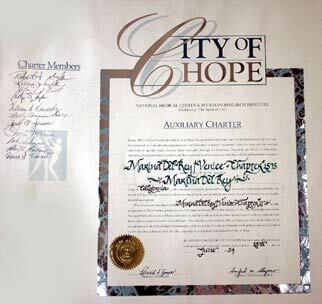 As President of City of Hope he wanted to form a new chapter in the Alaska Tundra with Libby Riddles (the first woman to win the Iditarod dog sled race) but was turned down for obvious reasons. 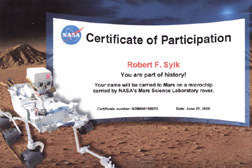 Robert Sylk - you are a part of history! Your name will be carried to Mars on a microchip by NASA's Mars Science Laboratory rover. 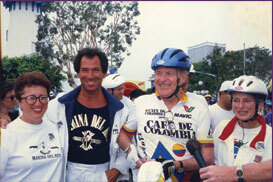 Robert and friends at his Marina del Rey Food and Wine Festival. 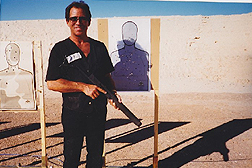 Robert Sylk held FBI Security Clearance of "Secret" for ten years during Army tenure attending 3 day FBI Counter Terrorism, Intelligence and Arms Training in Nevada Desert. 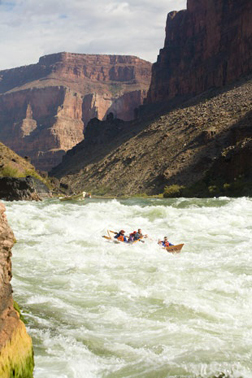 Robert rafted down the entire Colorado River 348 miles from Lake Powell to Lake Meade over 9 days (8 nights) traversing 278 Rapids rated from 1 to 10 with two 9's and one 10. 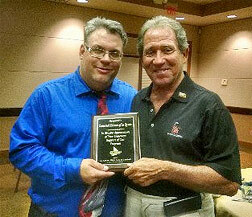 Gary Martin, President of the La Quinta High School Baseball Teams, presenting to Robert Sylk and The Concerned Citizens Of La Quinta their prestigious "2015 Award for Excellence" at the annual dinner on May 20, 2015. 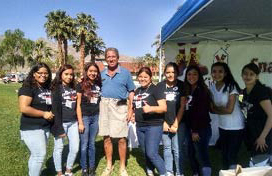 Robert Sylk speaking to 800 Desert Unified Teachers on May 19th, 2015 to rousing applause. 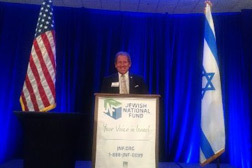 Board Member Robert Sylk at The JNF Breakfast for Israel. 250 attending March 20, 2016 at Rancho Mirage, CA Omni Hotel.